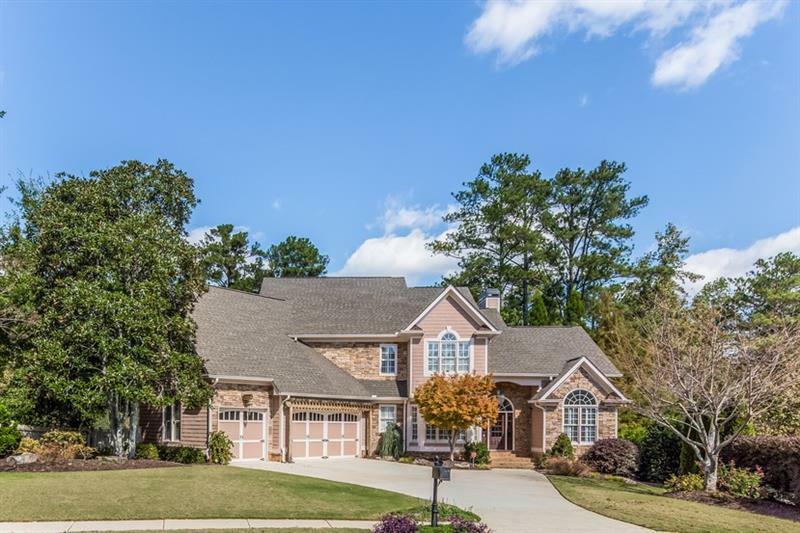 STUNNING EAST COBB HOME W/PARK-LIKE BACKYARD, NEW PAINT & FLOORING, GUEST SUITE ON MAIN, BASEMENT SUITE FOR NANNY, HOME SCHOOL OR IN-LAWS. KITCHEN W/DOUBLE ISLANDS OPENS TO BEAUTIFUL KEEPING ROOM & OVERLOOKS SPECTACULAR BACKYARD W/WATERFALL/POND FEATURE & OVERSIZED PLAY FORT. WALK TO SCHOOL, CLOSE TO SHOPING. MASTER W/PRIVATE DECK. A representative from Metro Brokers has received your request to visit 4278 Springmill Drive on at .